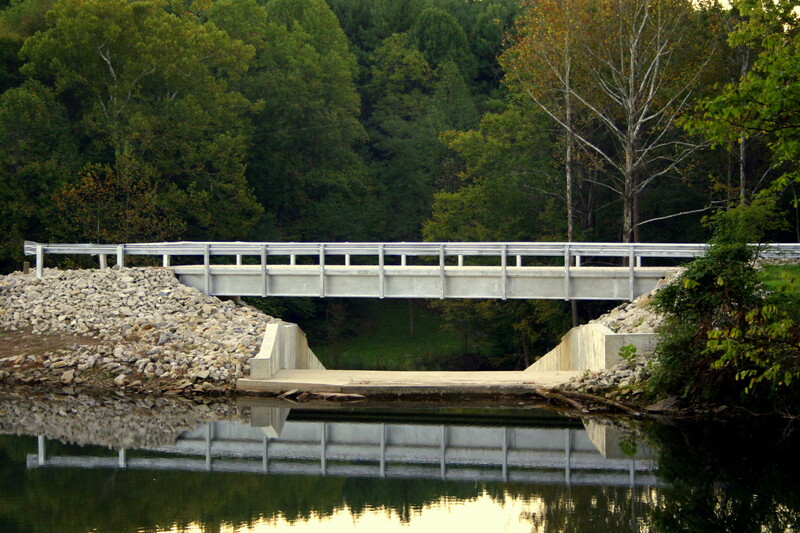 CLR Incorporated started its roots in Knox Co Indiana, and we have expanded to different areas of construction, such as historic buildings, covered bridges, and truss bridge restorations, as well as The Indiana Department of Transportation (INDOT) , we continue to try to nurture our association with all of the local counties that we have worked in before, and most certainly strive to continue these ties to each and every community. They are a very important part of the overall infrastructure of the state of Indiana and ultimately the entire United States. We have also built bridges in the confines of Crane NSA Naval Weapons Depot. Some have been vehicle bridges for cars and trucks, some have been for train traffic, and we hope to be working in Crane for years to come.